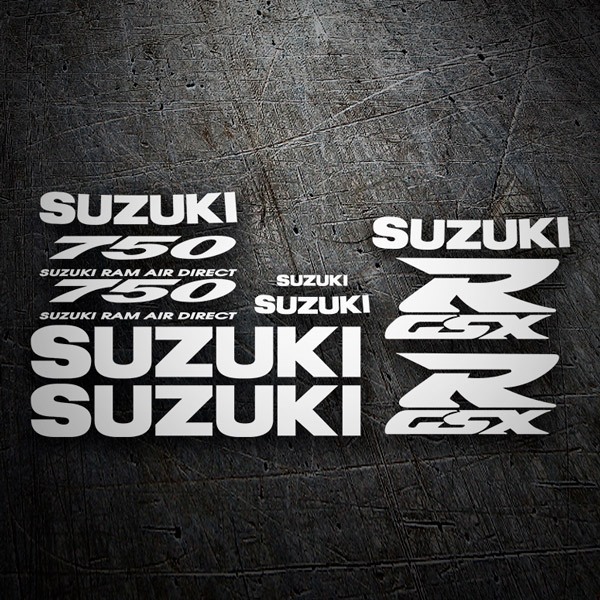 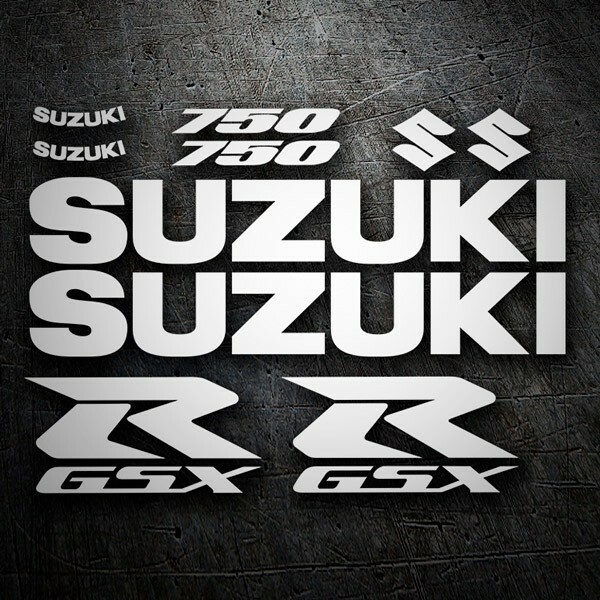 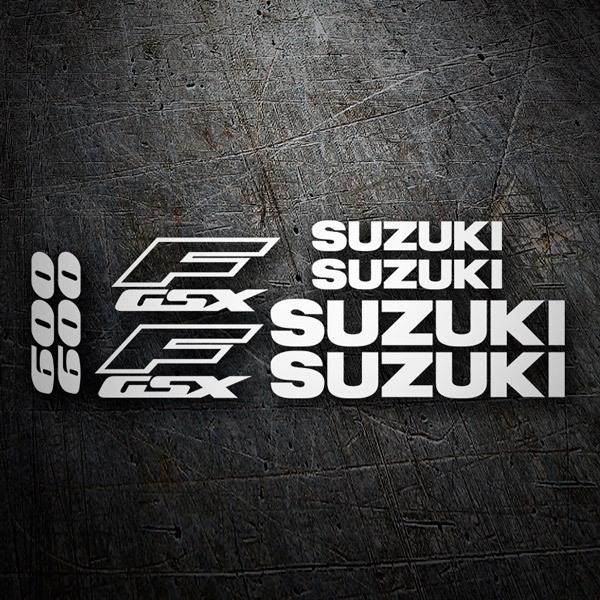 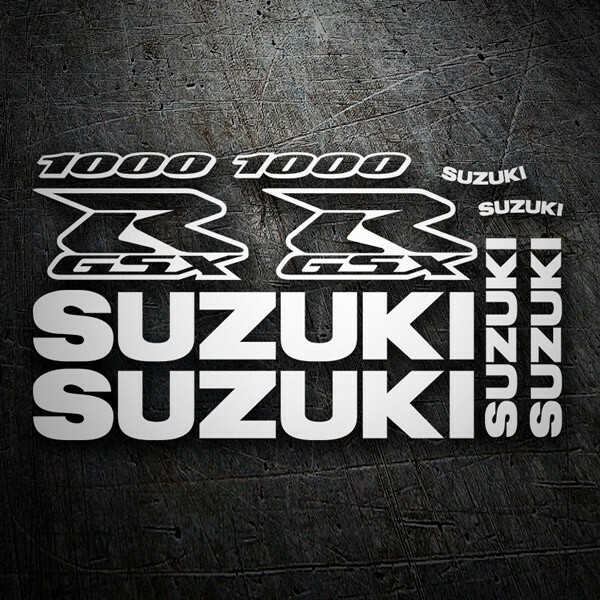 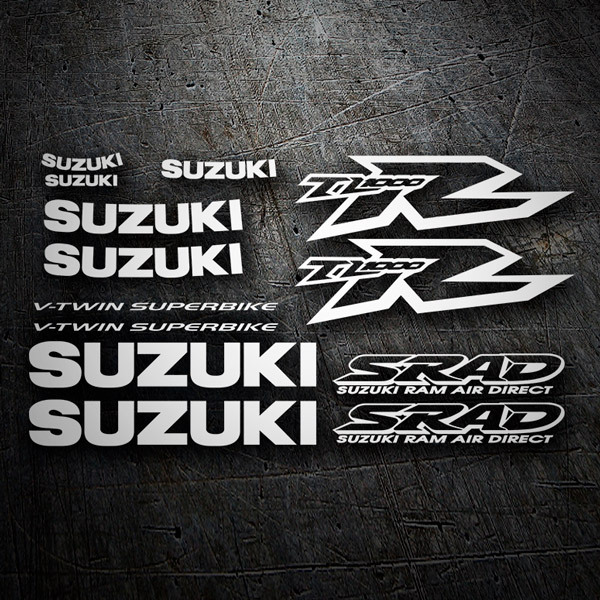 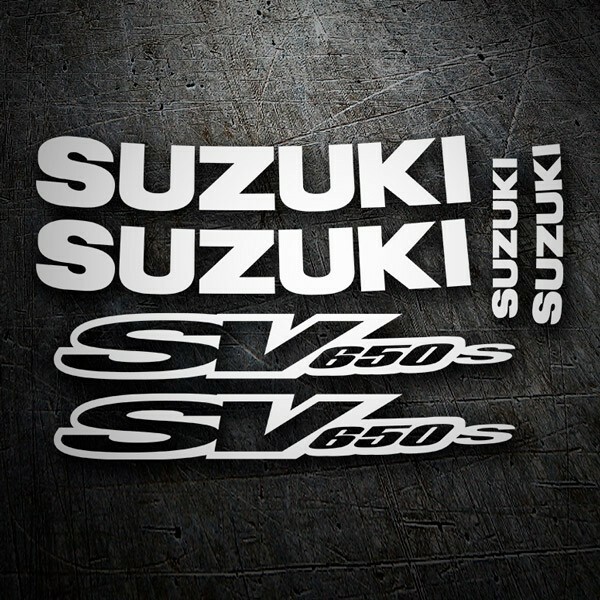 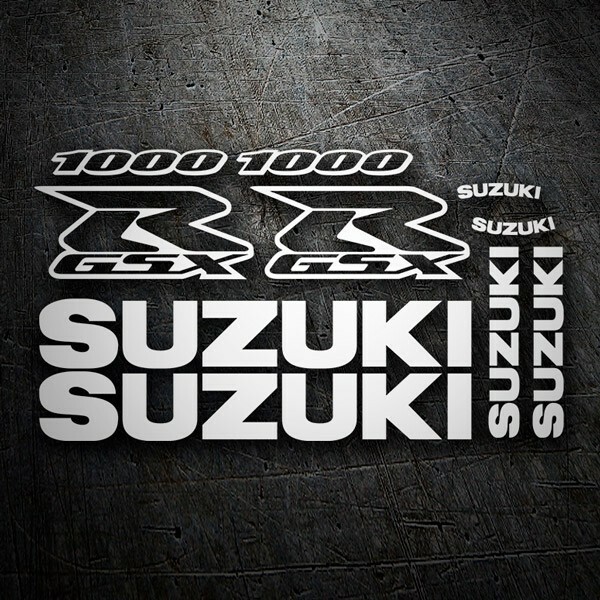 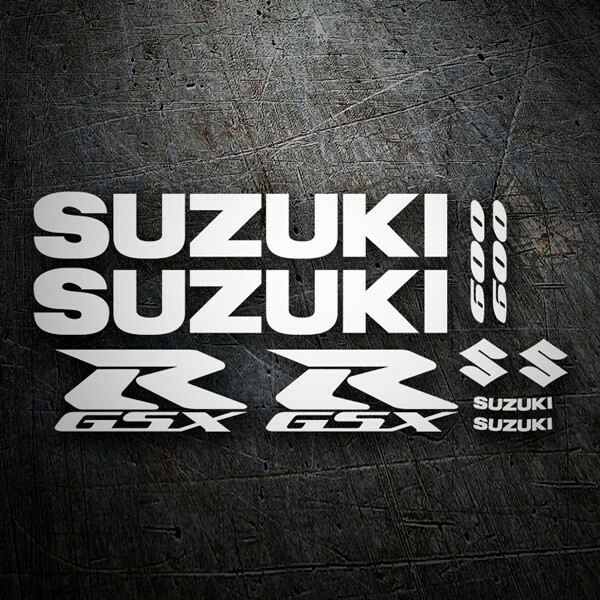 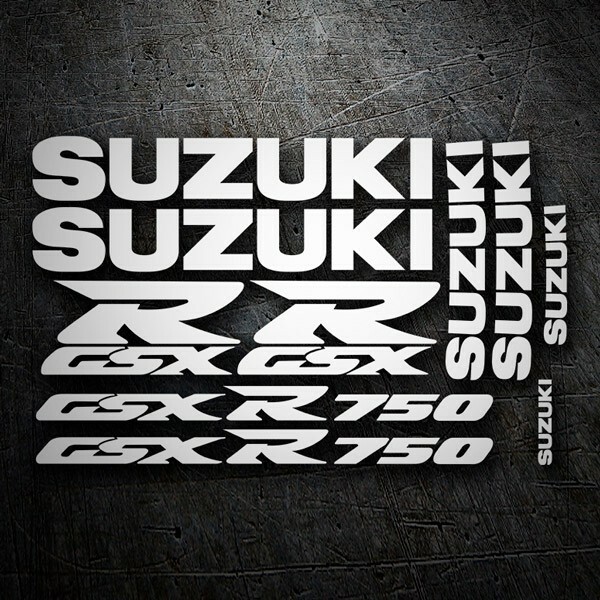 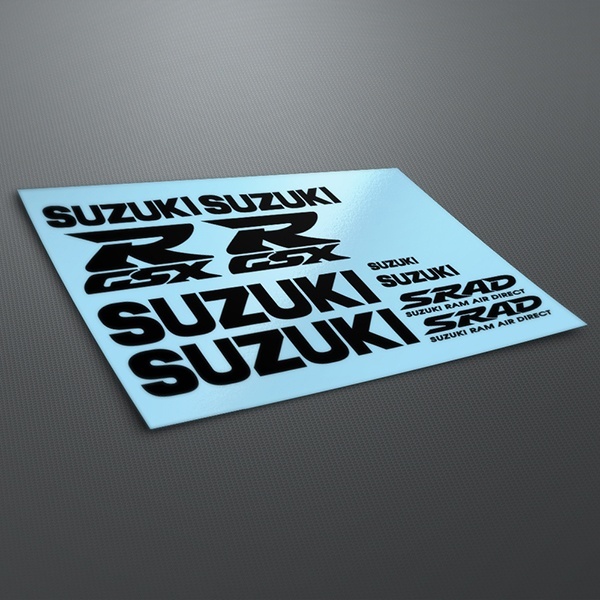 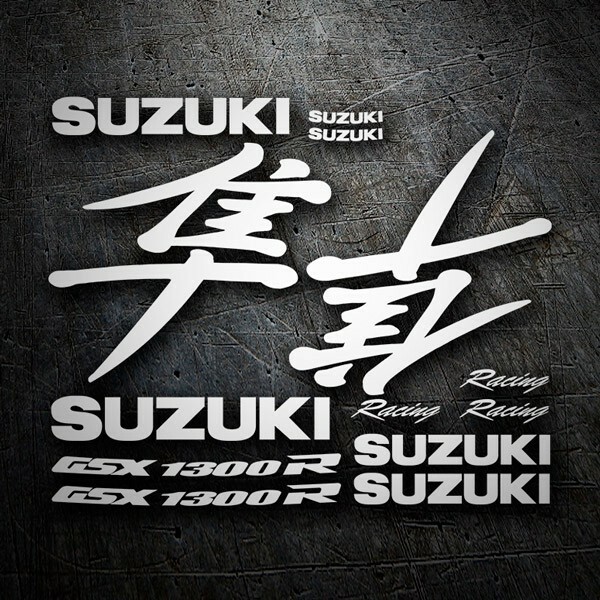 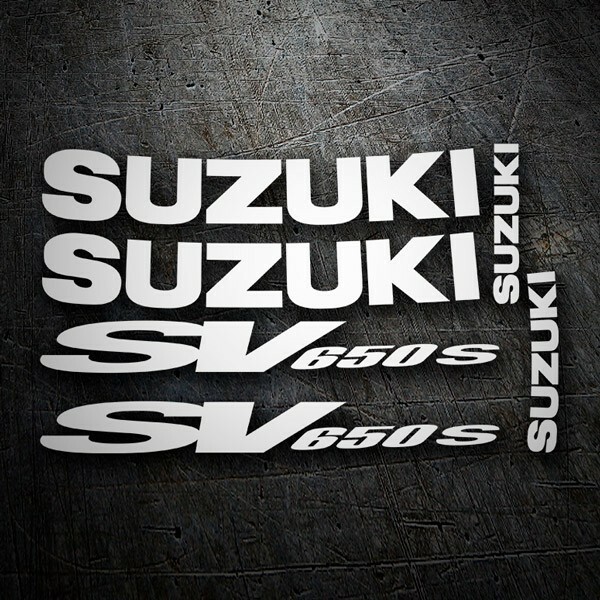 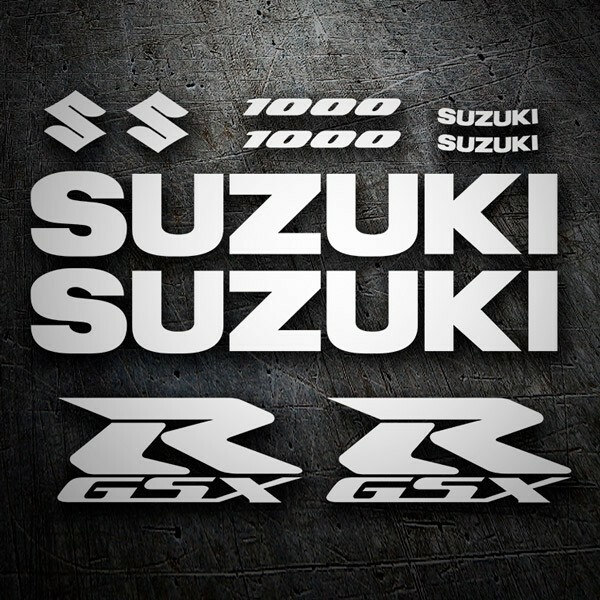 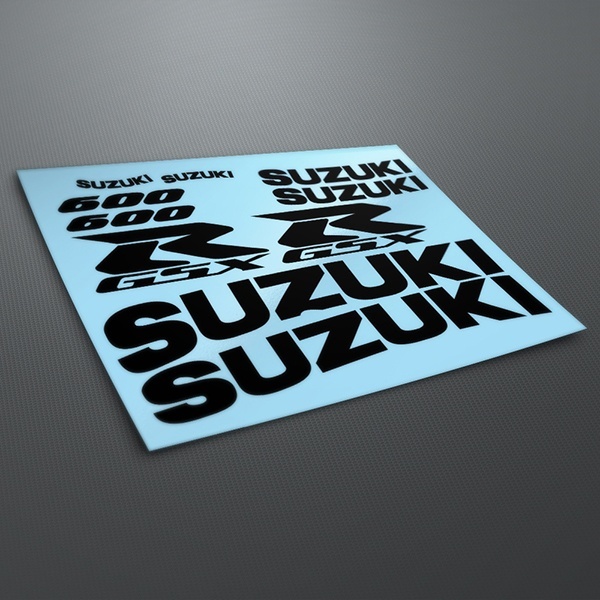 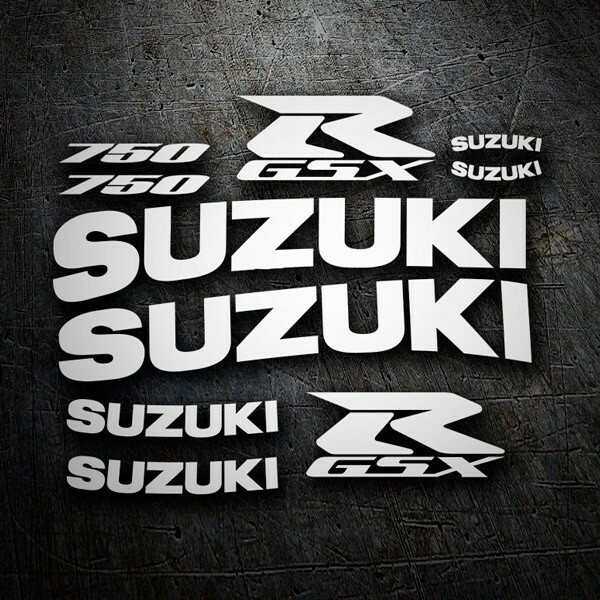 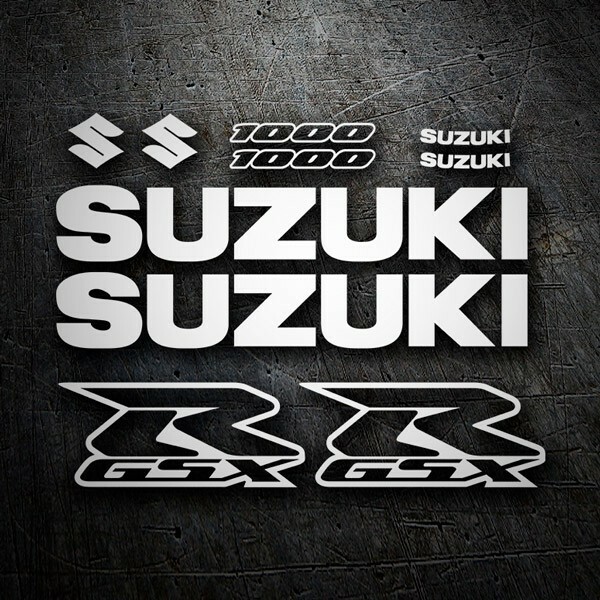 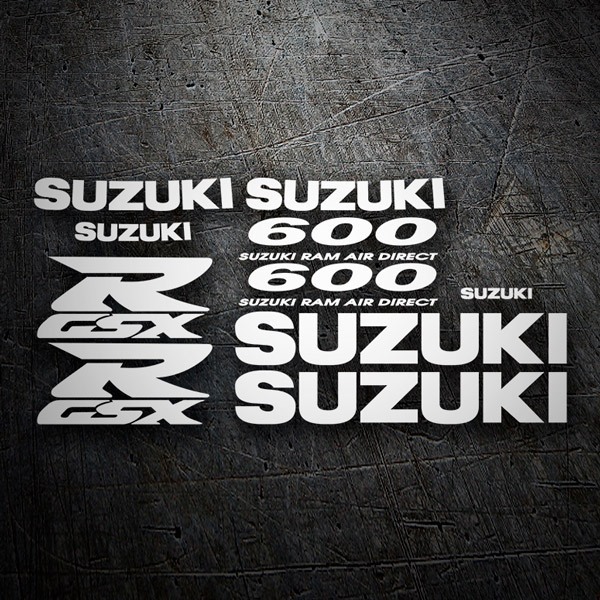 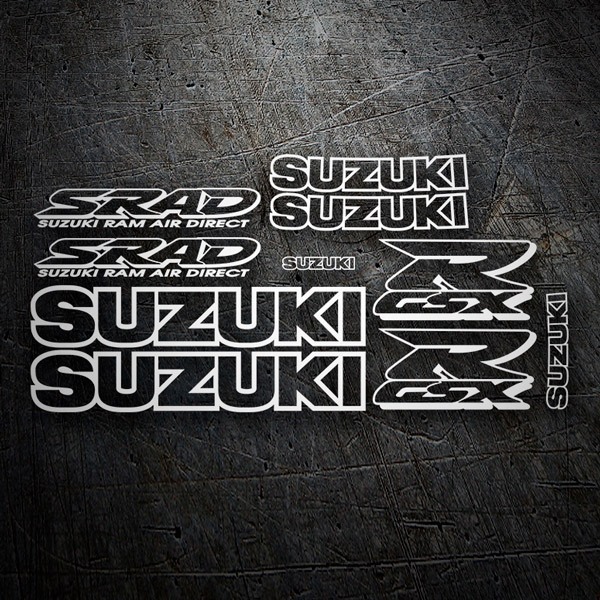 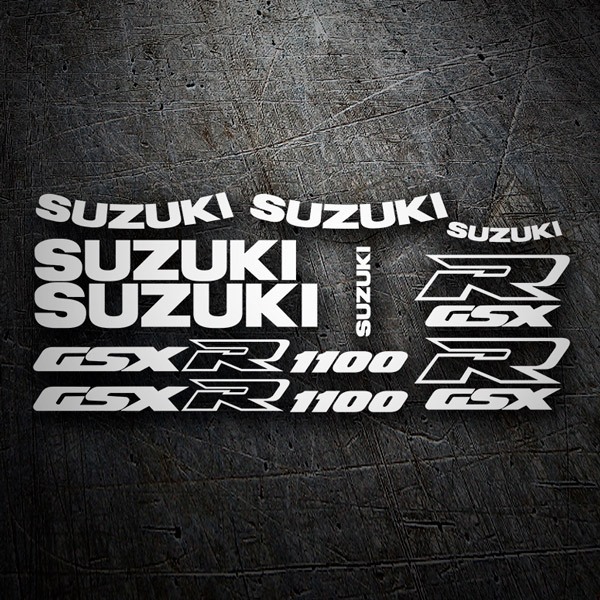 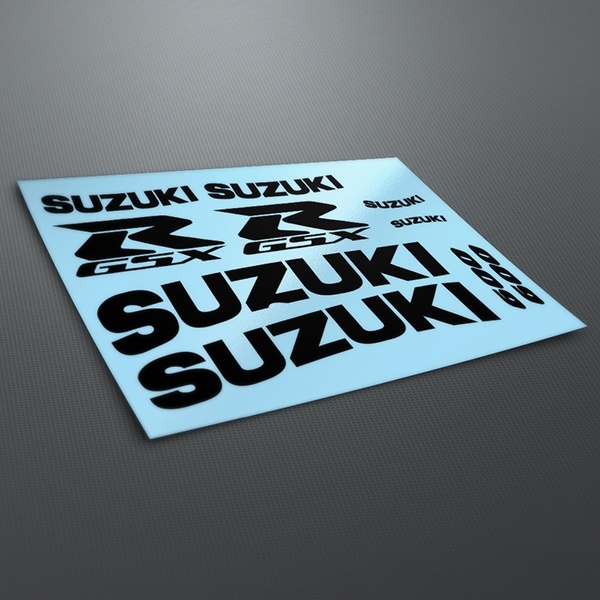 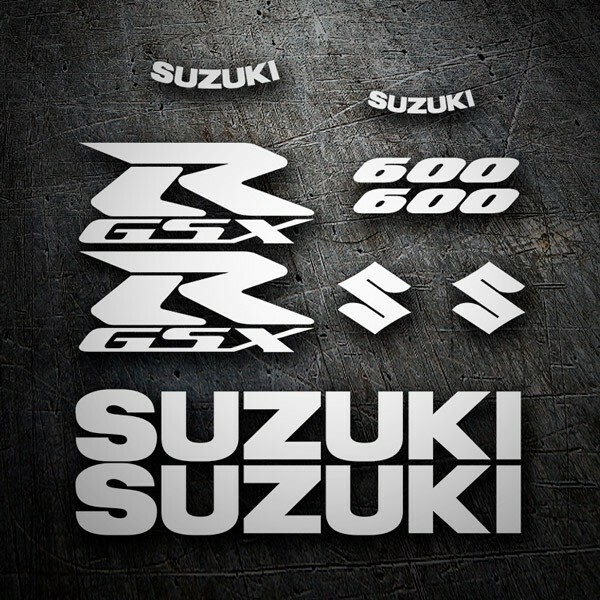 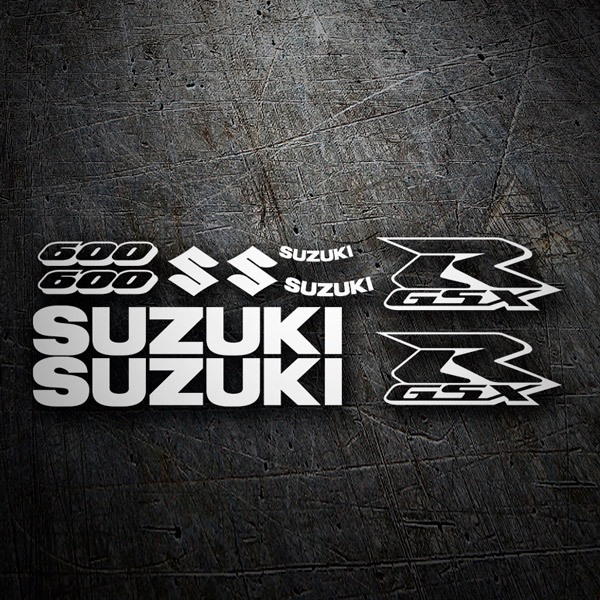 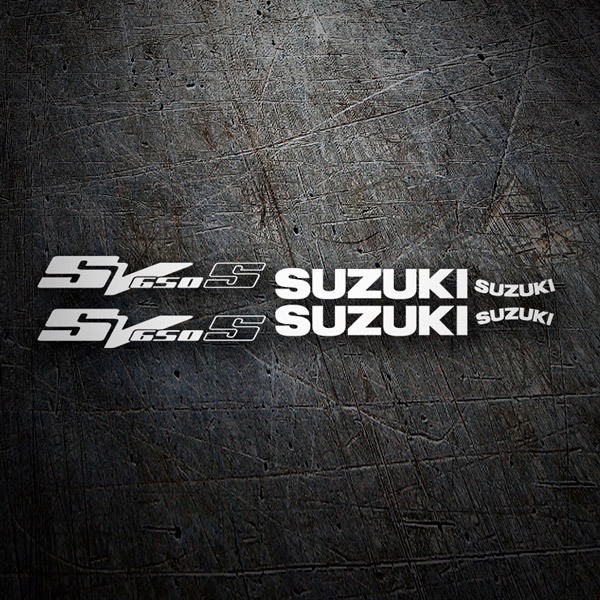 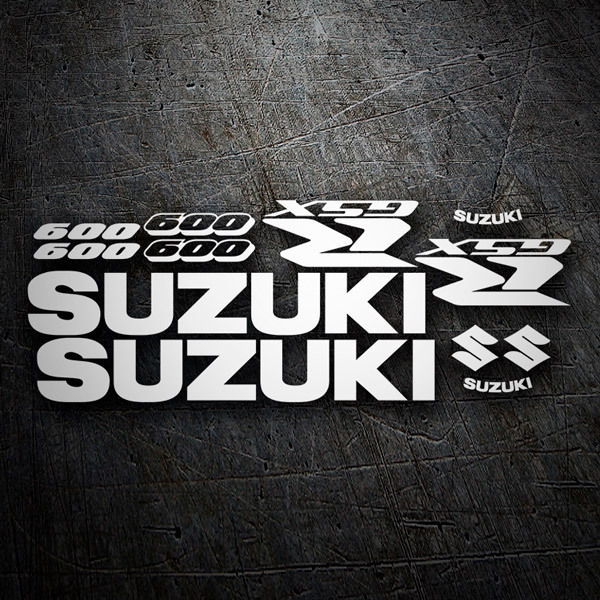 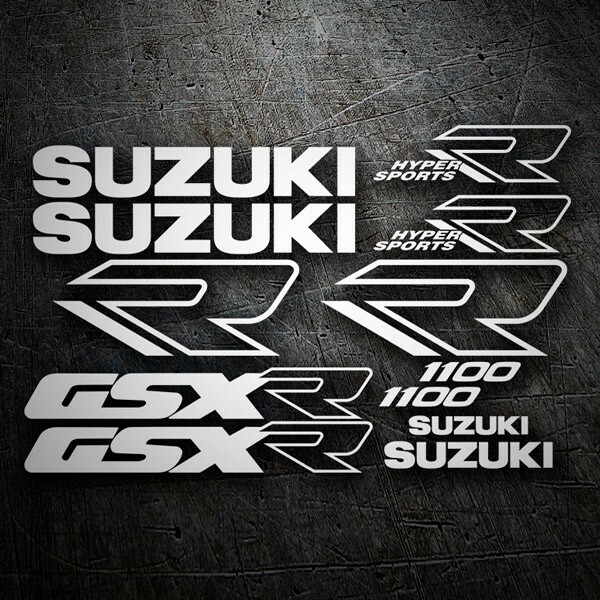 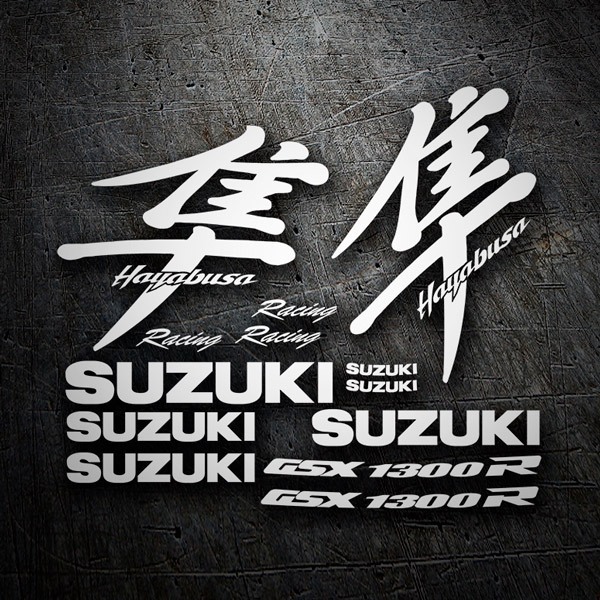 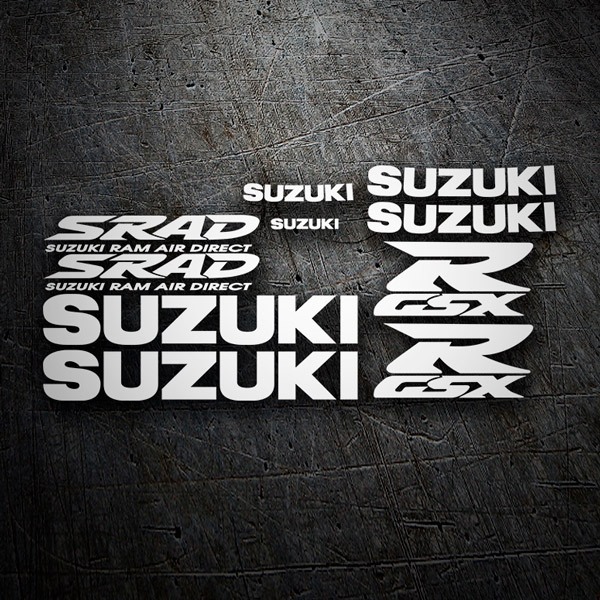 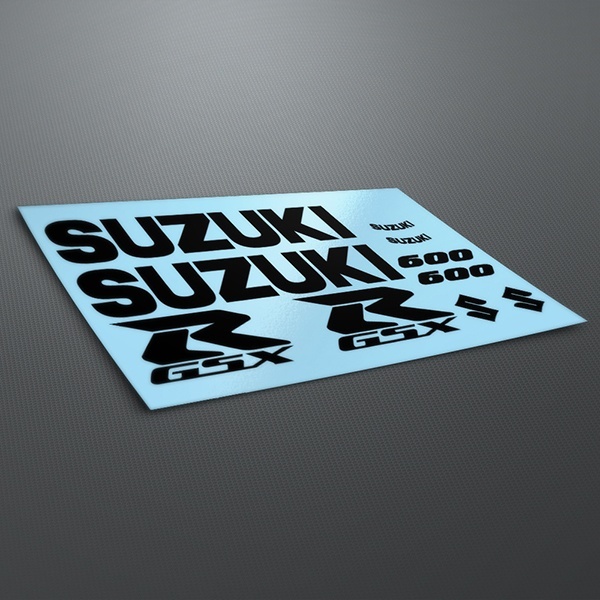 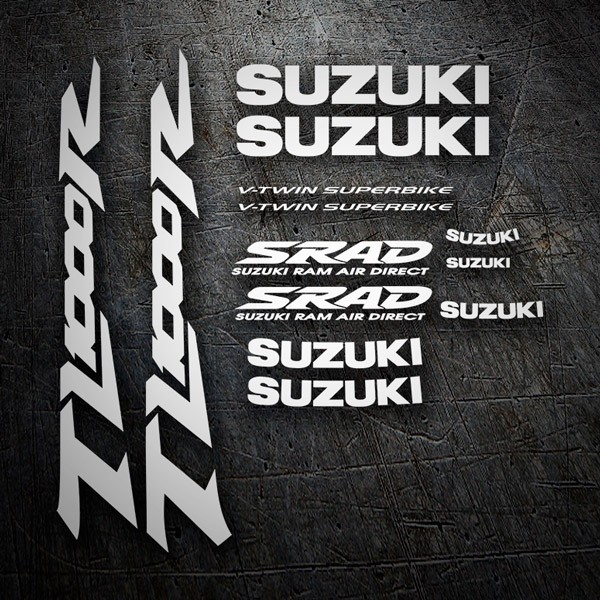 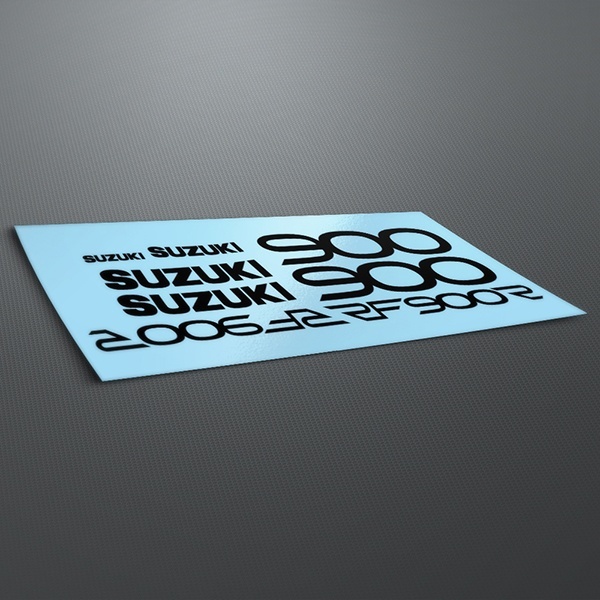 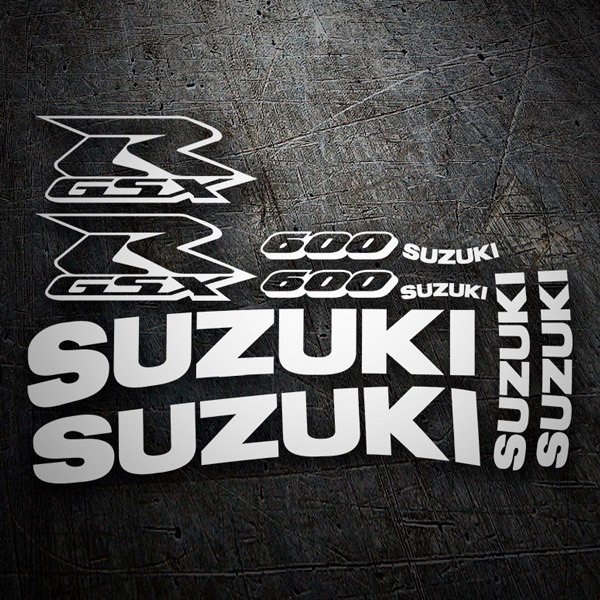 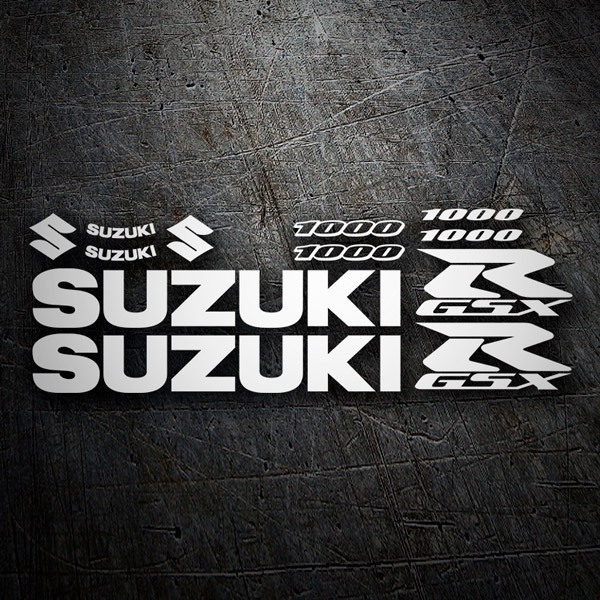 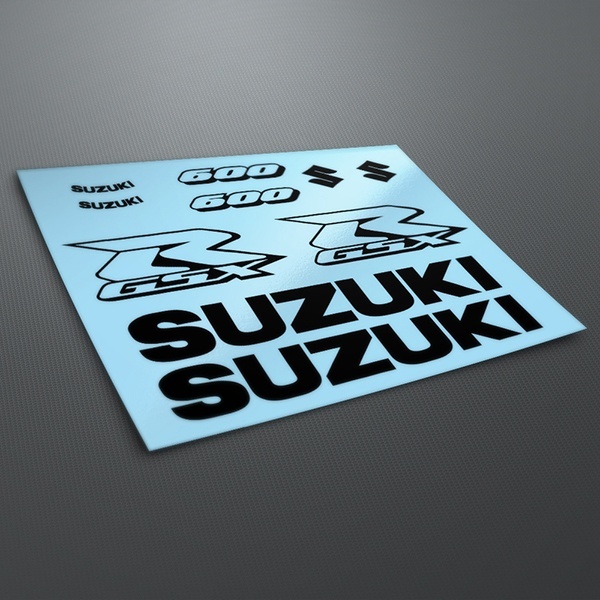 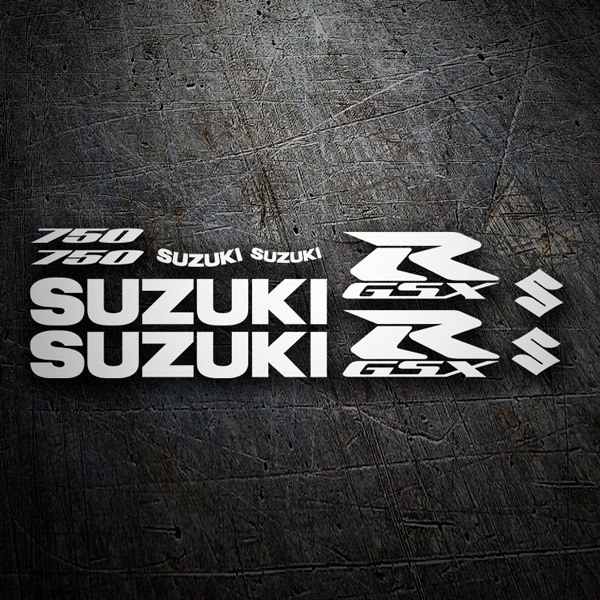 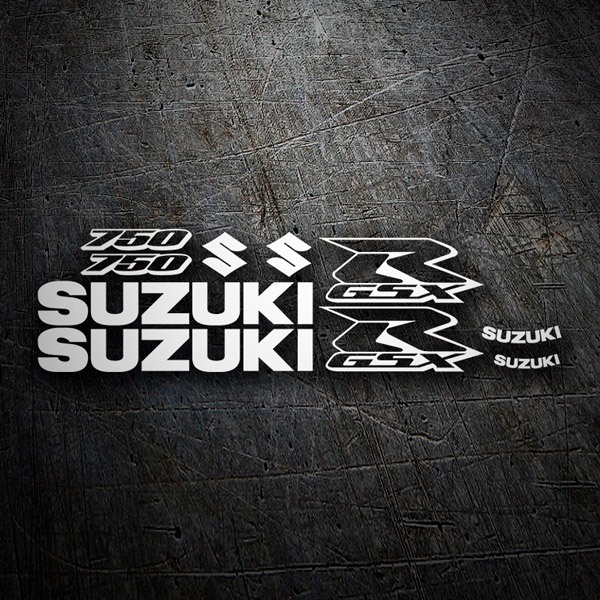 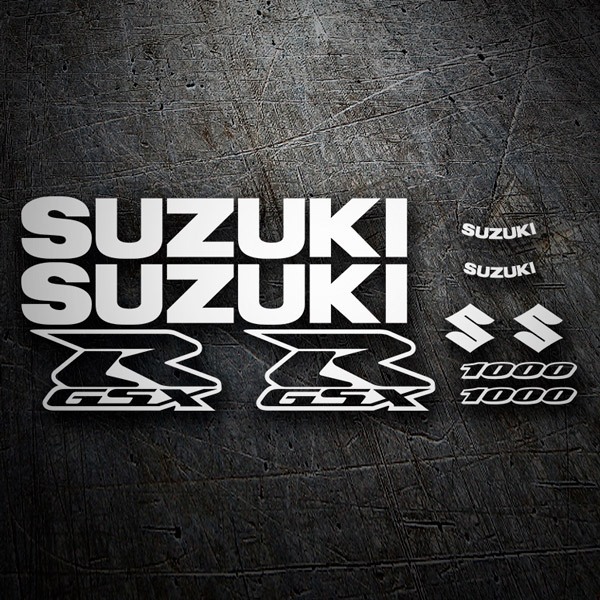 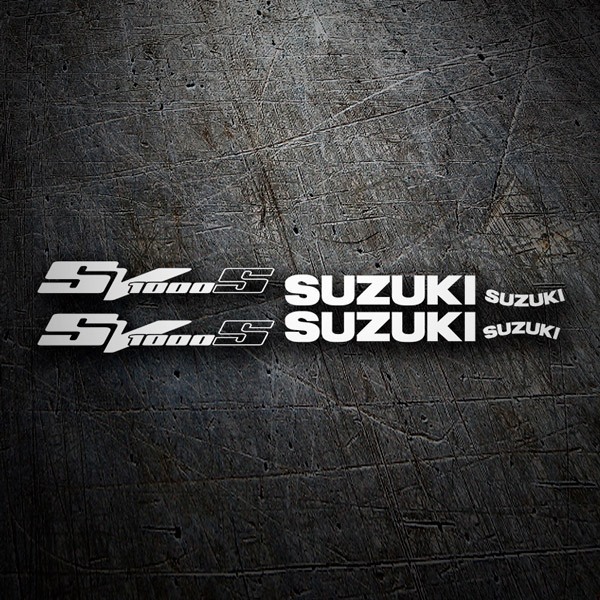 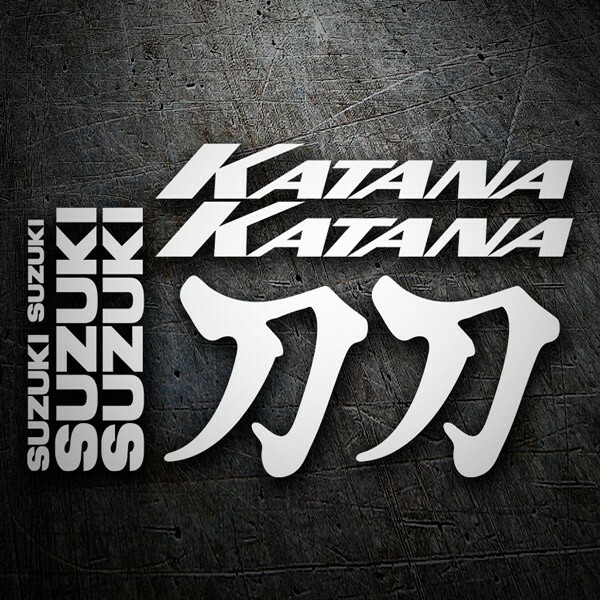 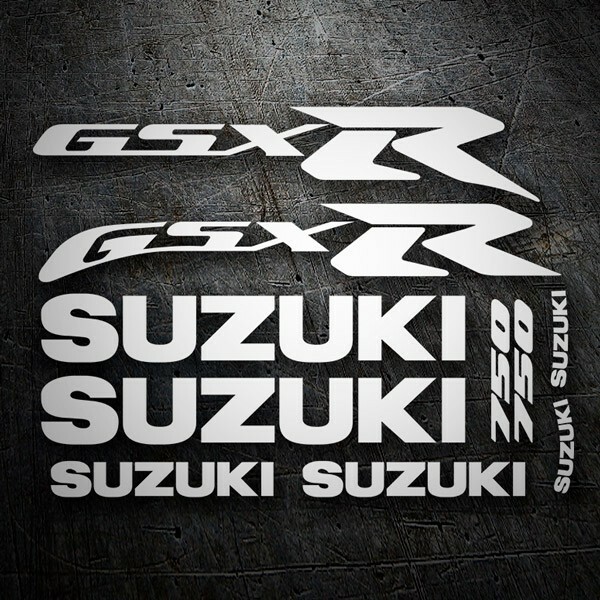 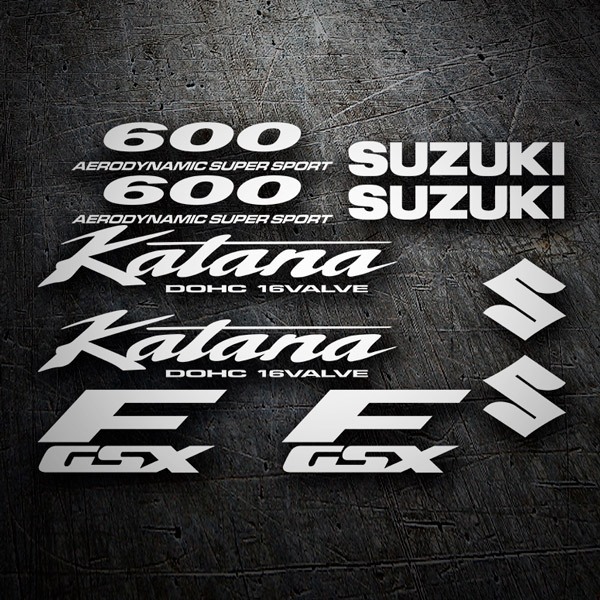 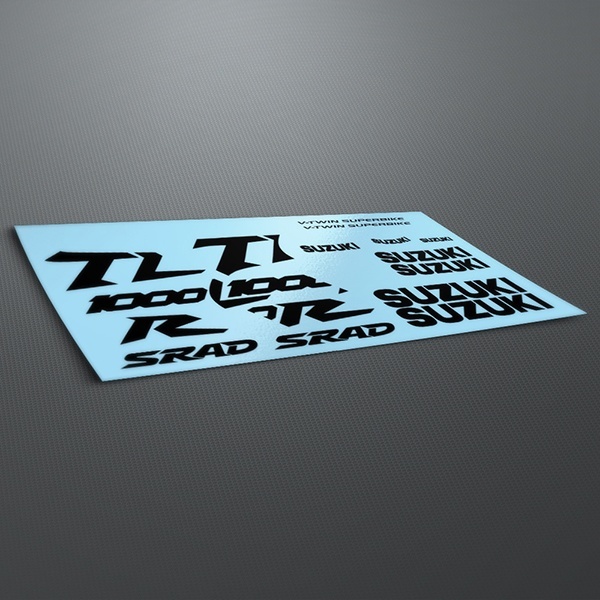 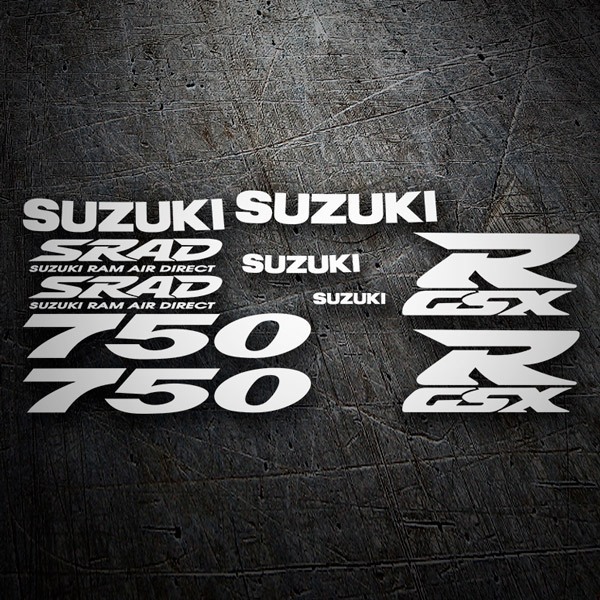 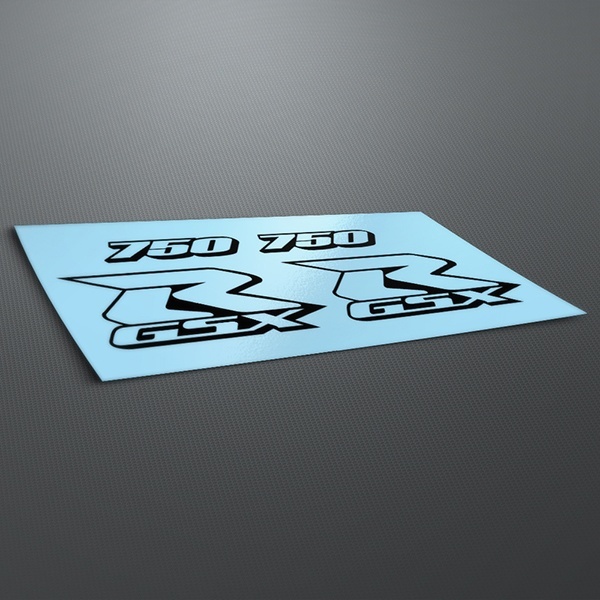 In this varied section of stickers of the Japanese multinational Suzuki, founded in 1909, you will find the widest variety of kits for your Suzuki. 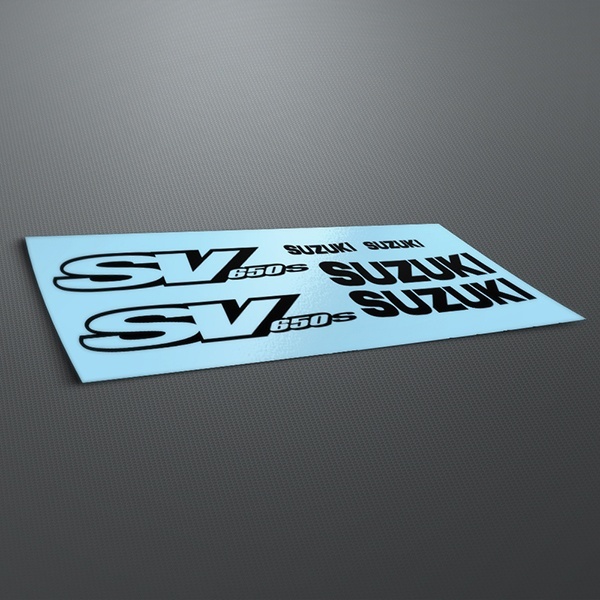 With models since 1996 of complete kits with all the details, your Suzuki motorcycle will look as if it were new, and with a totally personalized style. 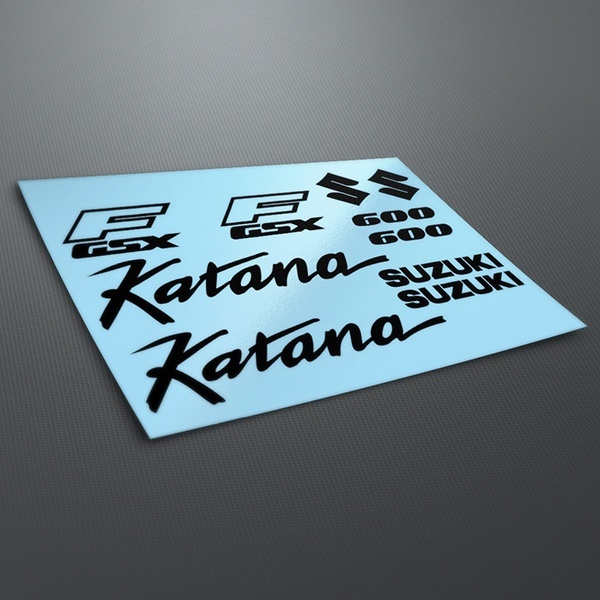 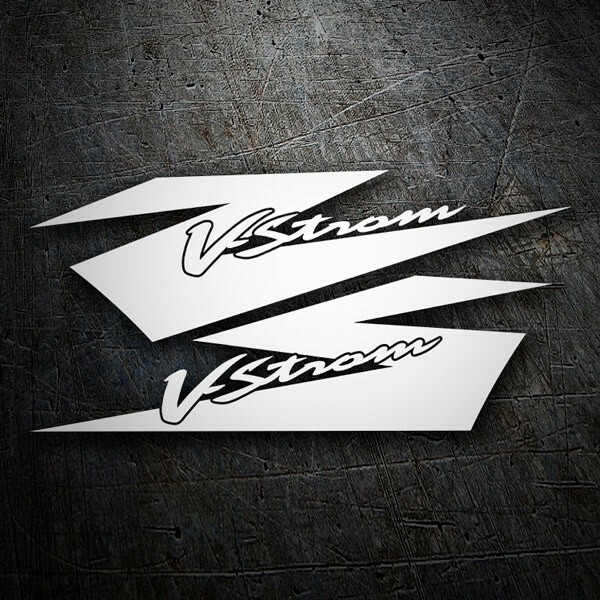 We also have products from specific models such as the Suzuki V-Strom, GSXR 600, 750 or 1000, SV 650, Hayabusa, Katana 600 or versions with Japanese texts.